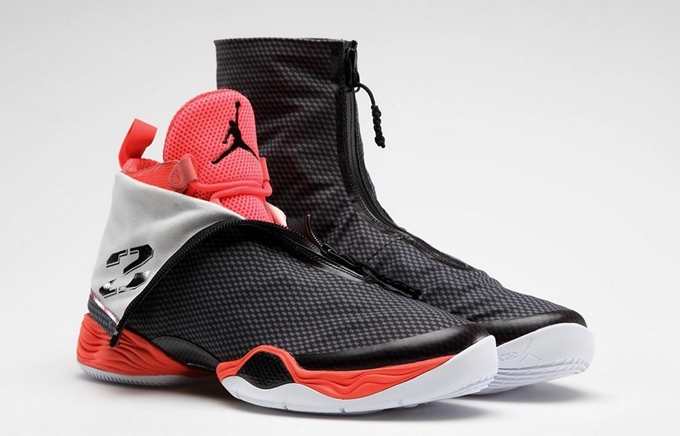 The Air Jordan XX8 has been making waves since it was unveiled earlier this year and it has been rocking different leagues worldwide. This month, another edition of the shoe hit the market that you will surely love. This time, the impressive basketball kick was released in “Carbon Fiber” edition that surely looks very promising with checkered pattern that resembles an iconic material. When unzipped, it will show a very eye-catching neon pink makeup with a black Jumpman logo.